Artists great and small can let off steam with the Serifos LED wall light. 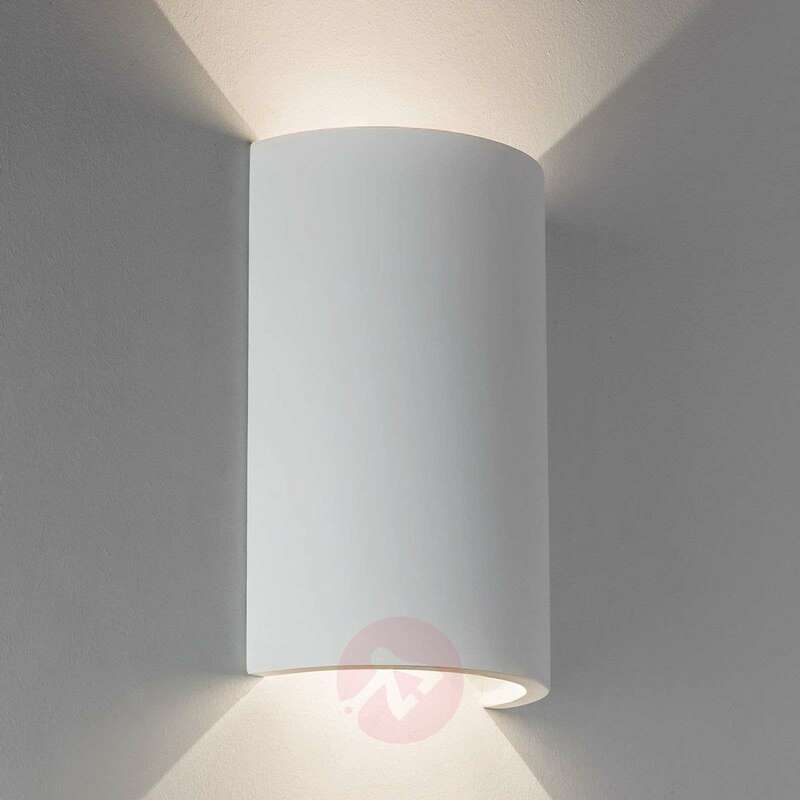 After all, since this simple lamp is made of plaster, it can be customised with emulsion paint. 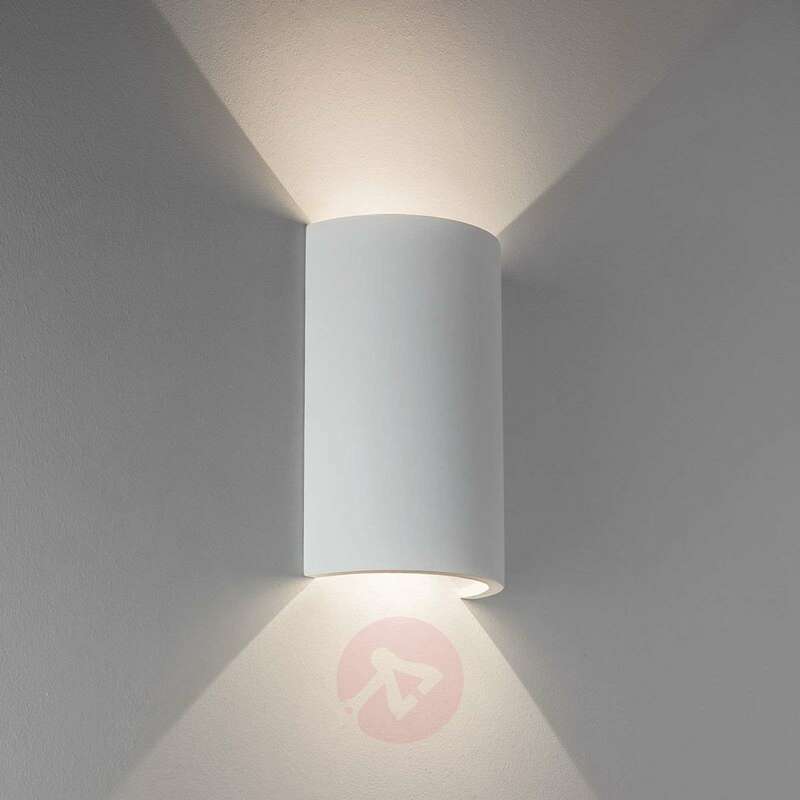 Thus, the economical Serifos wall lamp can quickly become a unique work of art, which perfectly expresses the personal style of its new owner. The LED technology used in the Serifos lamp ensures that it is environmentally friendly to use and saves on costsin the long term. 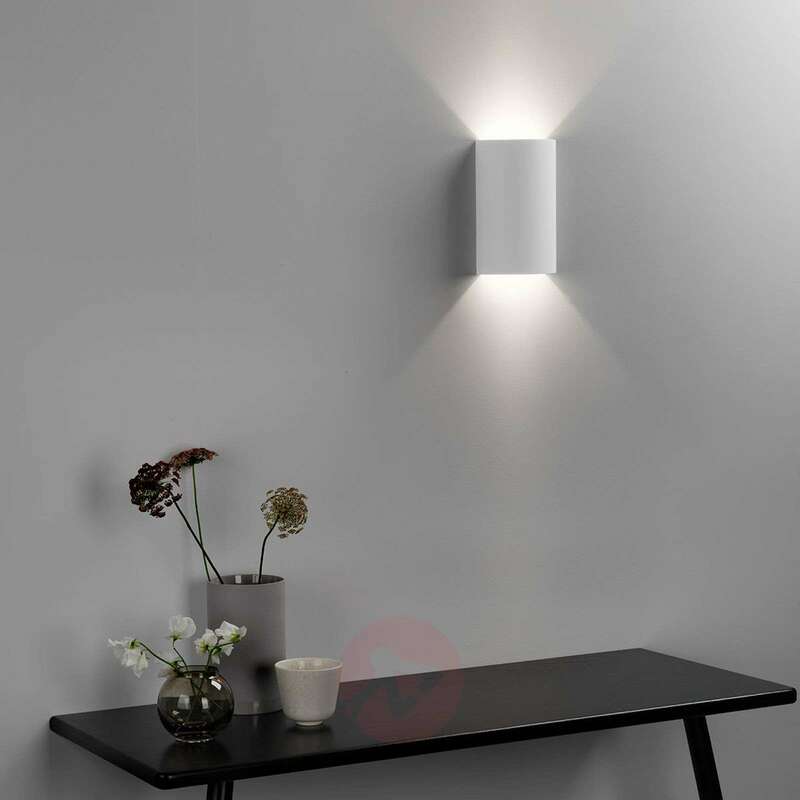 If you do not want to paint the light, you can enjoy a stylish lamp that blends perfectly with a minimalist interior.